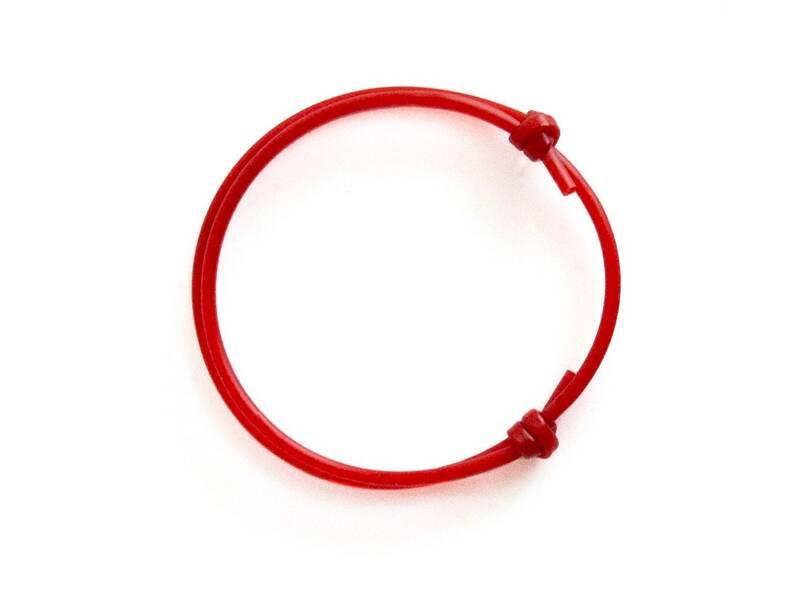 This is tibetan bracelet men and women suitable. 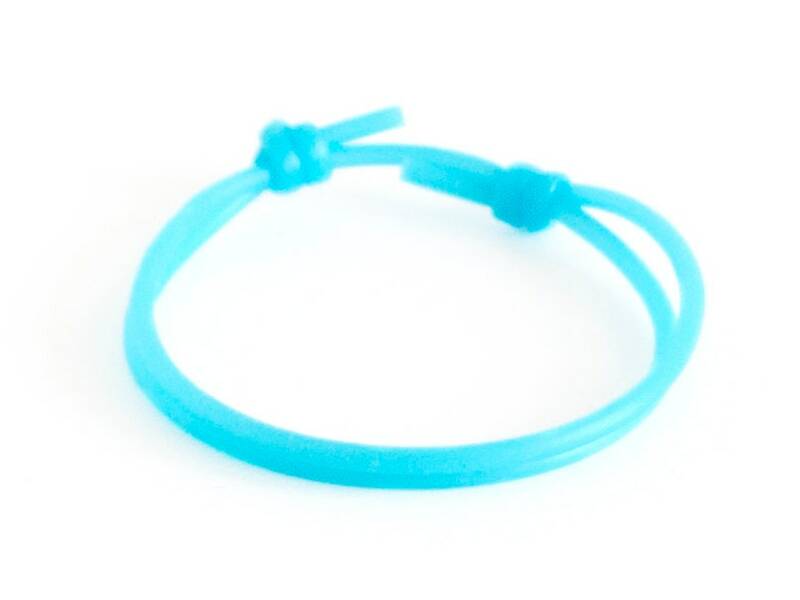 We were inspired of the famous tibetan bracelet prayer and handmade this tibetan bracelet of rope of silicone. 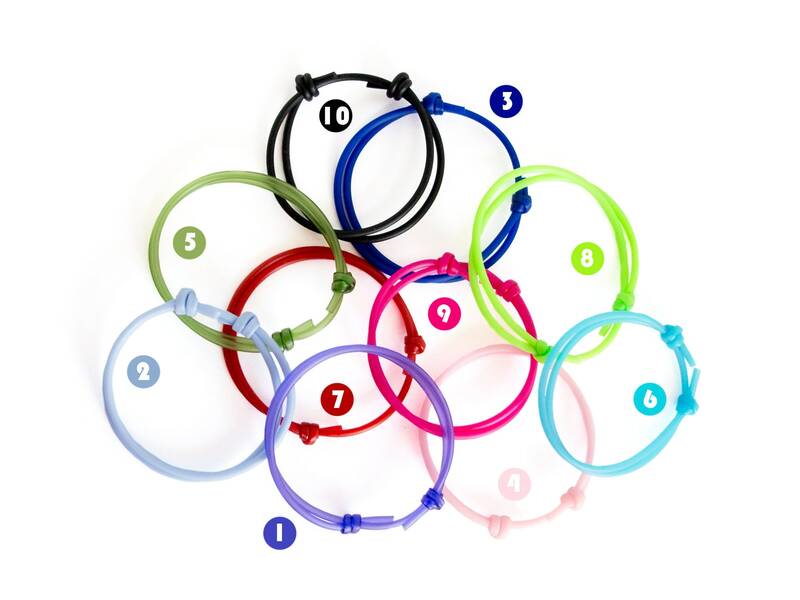 It is with adjustable diameter and you can modify its diameter sliding the knots. 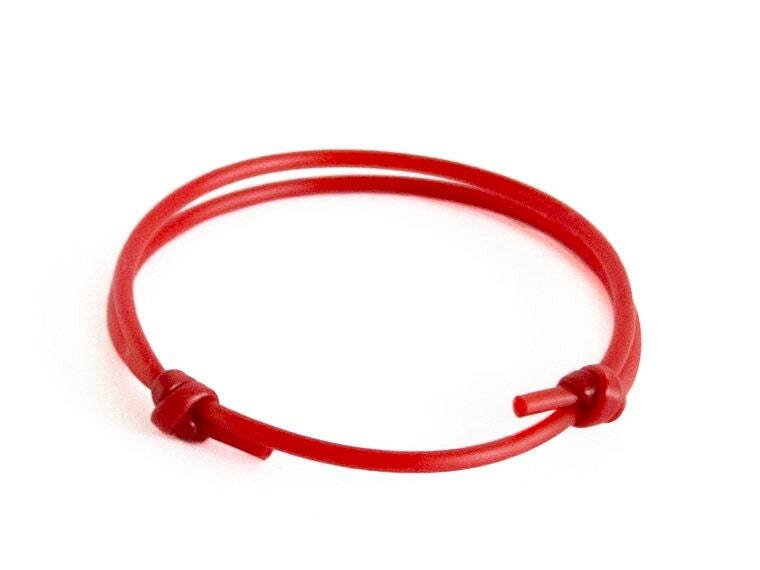 This jewelry is designed of thin red rubber rope. 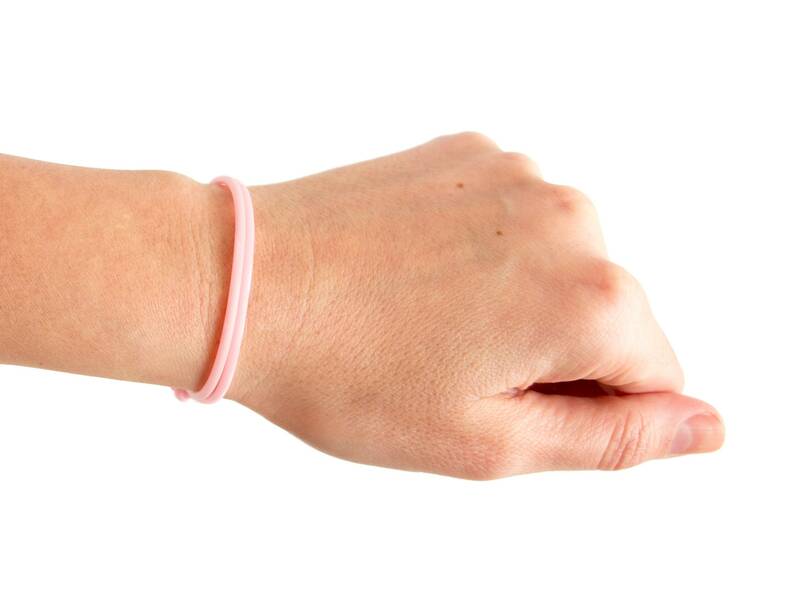 The model is known as lucky rope bracelet. * One size fits all. It is tibetan bracelet men and women suitable. 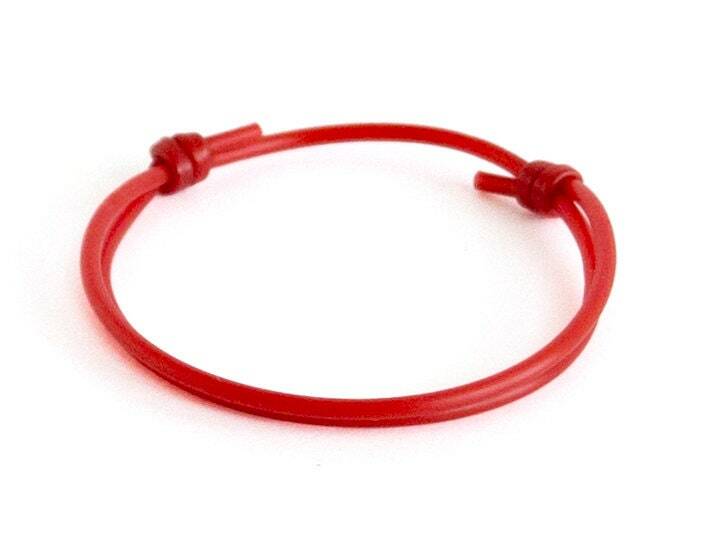 * The diameter of the silicone rope is 2 mm (3/32"). 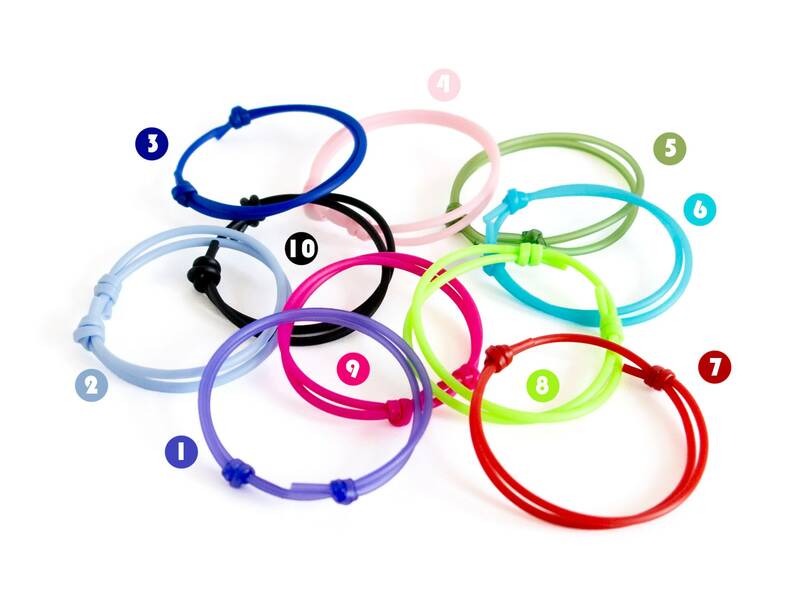 * 10 black rubber bracelets. You can purchase this tibetan bracelet prayer gift wrapped.